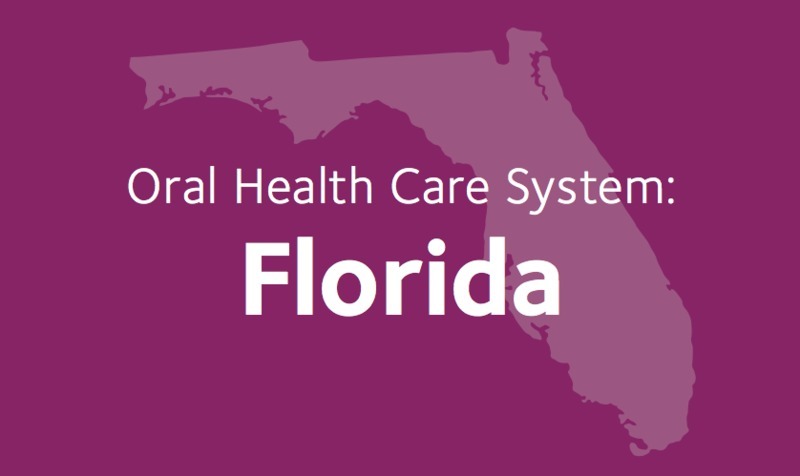 Simply by pointing to a state and clicking, visitors to the HPI web portal can view several key facts about oral health, including dental care utilization, the dentist-to-patient ratio, and the percentage of dentists who participate in the state’s Medicaid program. In addition, the HPI web portal displays an oral health index for each state, providing a snapshot of adults’ level of knowledge about oral health. HPI has even created an infographic displaying each state’s data points, and stakeholder groups can download, post or embed the infographic on their website. Reviewing the HPI site makes us think how great it would be to see a similar, innovative online tool that displays comprehensive data on children’s oral health, especially the preschool-age population. If only it were easy to create such a tool. One challenge is that many states wait until the third grade to collect substantive data on children’s oral health status. In addition, some of our better national-level data sources like NHANES aren’t able to provide an accurate state or local level breakdown. If more data were collected across all states and programs on children’s oral health status and outcomes, this kind of tool could be a powerful way to present it.